It’s so easy to get sucked into different beauty and skincare trends nowadays. However, overtreating the skin can actually be harmful. 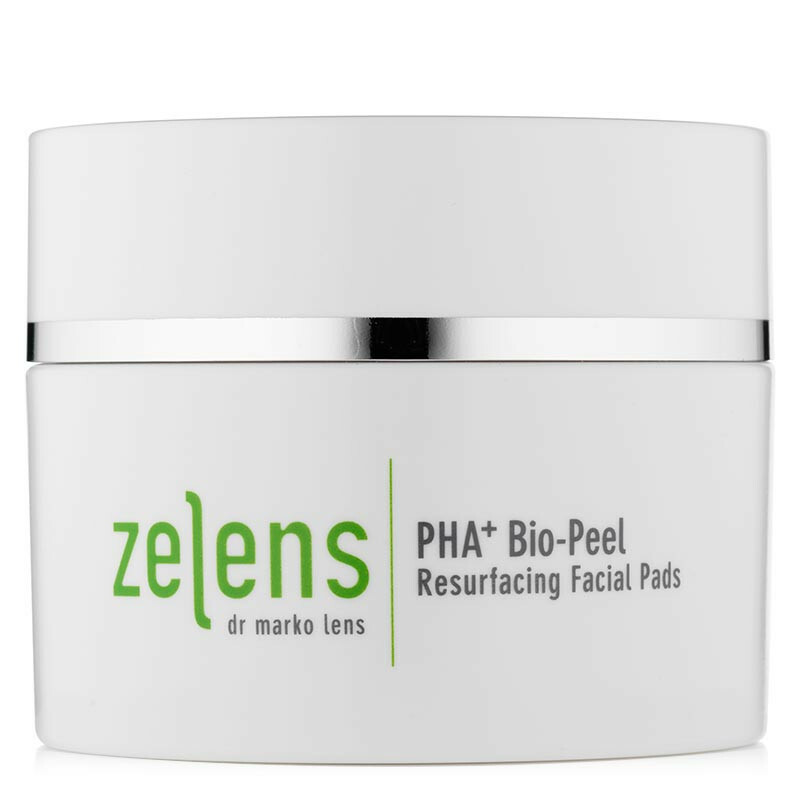 We sat down with Zelens founder and renowned authority in skin aging, Dr. Marko Lens, to discuss his take on what it really takes to have beautiful, healthy skin. Read on to find out what beauty products we need to be mindful of, and what we should never leave the house without. Q: What was the inspiration behind the brand? A: I wanted to take my 20 years of research and clinical experience in the field of skin aging and biological functions of the skin and make it available in a jar. Not offer miracle creams but high-efficacy products with visible results that contain a synergistic blend of ingredients with proven biological actives. Q: How has your experience as a surgeon shaped your view on skincare? A: It has helped immensely. As a surgeon I am dealing with patients with skin cancer and various skin aging concerns daily. 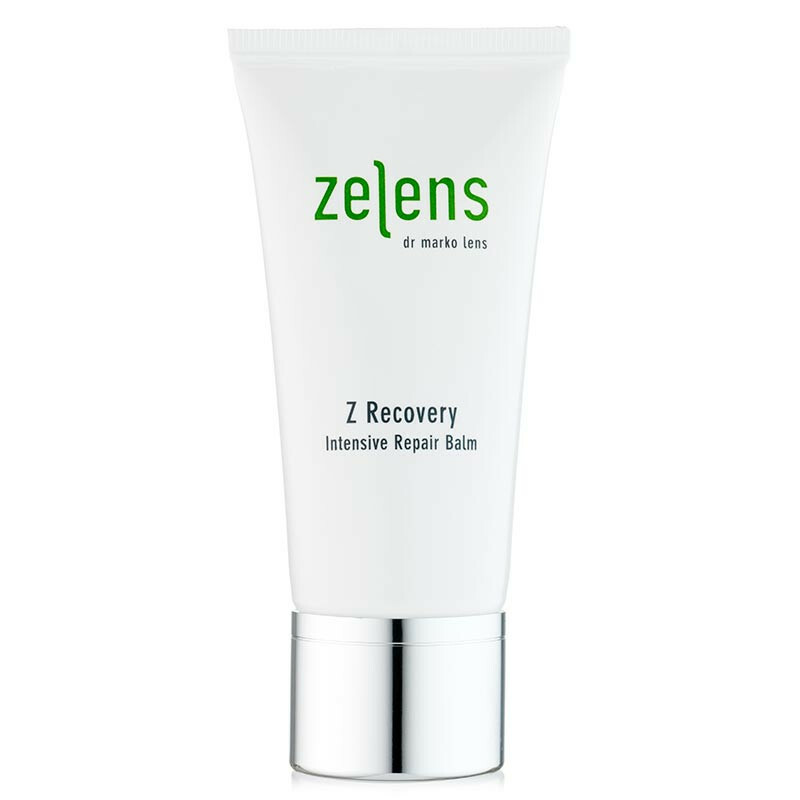 Understanding the healing process of the skin and repairing mechanism was essential in creating Zelens. Q: What do you think are the most important parts of a skincare routine? A: The most important part is the use of sunscreen. We always recommend daily wear of our Daily Defence Broad Spectrum SPF 30 Sunscreen. It can prevent premature skin aging and development of skin cancer. That is why it is the most important part of anyone’s skincare routine. A: I cleanse my skin morning and evening with the Z Detox as it mildly exfoliates while eliminating all impurities from the skin. In the morning, I use a few drops of Power C mixed with Intense Defence Antioxidant Serum followed by the Daily Defence Sunscreen SPF 30. In the evening, after cleansing I start with mild exfoliation using PHA+ Bio-Peel Resurfacing Facial Pads and then I mix a few drops of Power A with Youth Concentrate Supreme Age-Defying Serum followed by the Z Recovery Intensive Repair Balm. Q: If you could only use 3 products from the brand, what would they be? A: That is very difficult to answer because all of them have different actives and purpose of use. 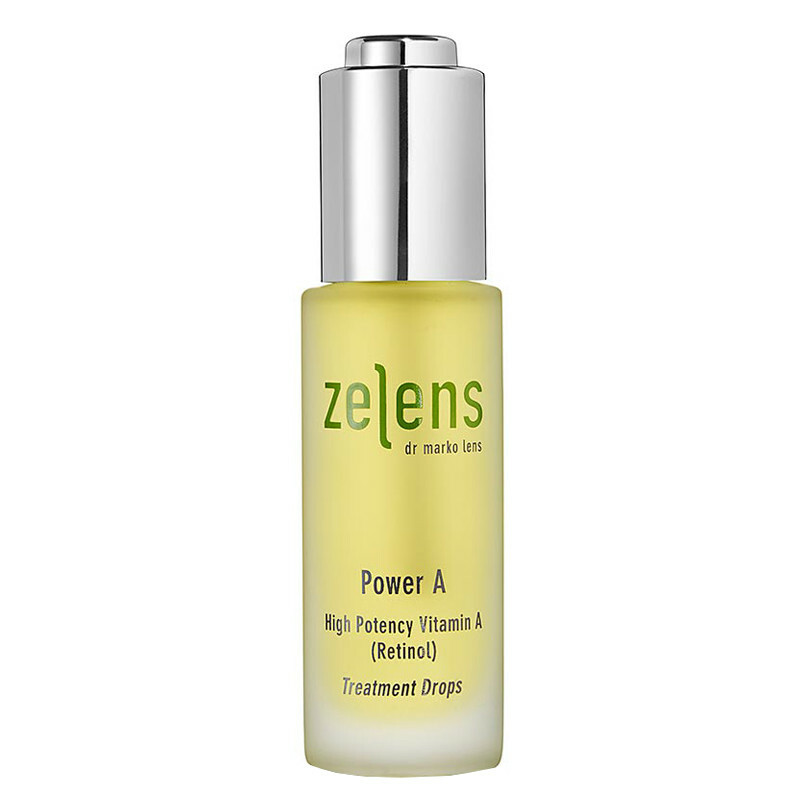 However, if I could choose just 3 products they would be: the Youth Concentrate Supreme Age-Defying Serum, Power C, and Z Recovery Intensive Repair Balm. All of these ensure that the skin continues to regenerate and stays healthy. Q: Can you discuss the plants used in Zelens products? A: Zelens combines high-tech ingredients with different plants. We carefully source all plants and use techniques that preserve activity from active molecules in plants. I like to use several plants in one proprietary blend to work synergistically to achieve results. We dive deeper into our botanicals in Zelens Garden. Q: What is a skincare mistake that a lot of people make? A: Excessive exfoliation with acids. The skin becomes thinner as it does not have sufficient time to repair. Also, people forget to reapply sunscreen. It must be reapplied every 2 hours at least otherwise the skin will not be protected. Q: What are some skincare tips and tricks you want to share with everyone? A: First, be careful when using glycolic acid. It increases skin sensitivity to the sun and thus you must ensure that you regularly use and reapply sunscreen. Second, do not use harsh cleansers as they can remove lipids from the skin and impair the skin barrier function. Lastly, please be sure to read the labels on the box of any cosmetic product. Q: Where do you see the brand going in the next few years? A: The brand is really growing and it makes me very proud that we continue to do a lot of research and development so that new innovative products will be launched in the next few years. Skin science and integrity in development along with education about our products and skincare is essential for Zelens. Thank you, Dr. Lens, for your incredible perspective on scientific skincare. Your depth of knowledge and your passion inspires us to be more thoughtful with our #beautyelevated routine. Now we’ll never forget our SPF!